Jack Johnson, Willie Nelson, Mick Fleetwood, Michael McDonald and Patrick Simmons were among the artists at the April 10 Kokua for Japan benefit concert and telethon. They joined Hawaii favorites’ Henry Kapono, Jake Shimibukuro and John Cruz — among many others — at the concert which was held at the Great Lawn of the Hilton Hawaiian Village. 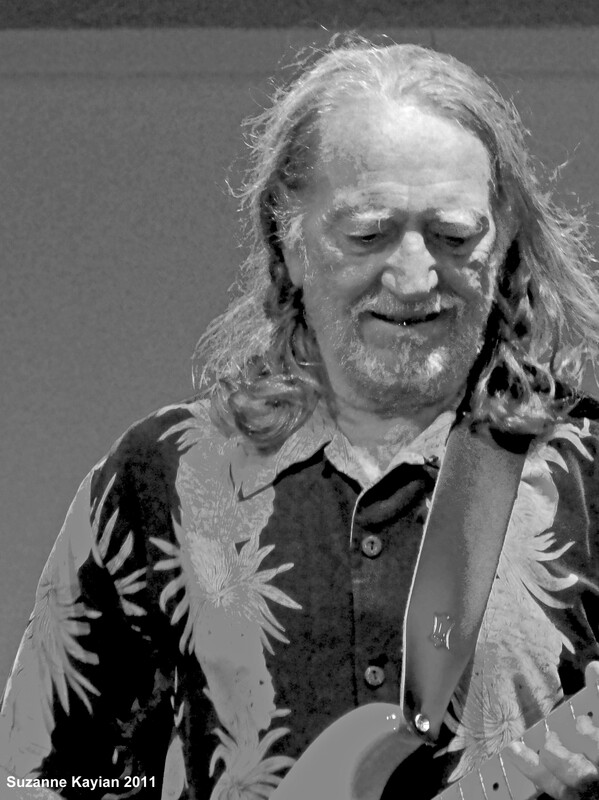 Maui resident Willie Nelson spreads his love on the islands. 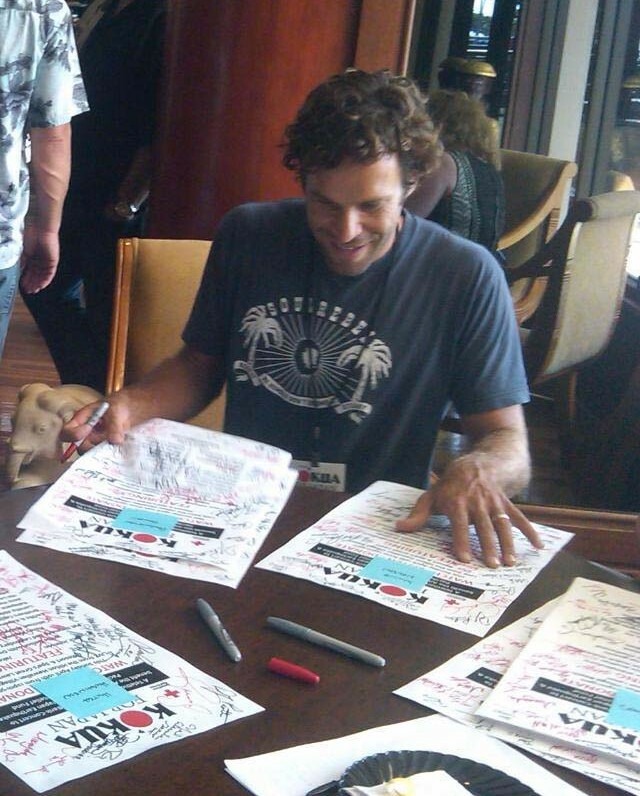 The special last-minute addition of Oahu’s own North Shore native — Jack Johnson — brings a unique vibe to the event. For years, Johnson has hosted his own Kokua fundraiser concert on the island. He is not hosting one this year — see full story at R&V — yet nature moved him to perform anyway. Music fans are so happy that they have the opportunity to see Johnson in concert while contributing to those affected by the earthquake in Japan and its aftermath.